Asia is a continent of many faces. With exciting attractions, spectacular food, and cheap travel options for getting from place to place, Asia is quickly becoming a place that travelers flock to. Stunning beaches and bustling cities, Asia is home to some of the world’s most interesting places, many of which are more affordable that you may think. This is a place where you money can go far and every traveler can take their time to discover new people, places, and maybe a part of themselves. Combining the best of South East Asia and East Asia, Taiwan features beaches and mountains all within 2 hours of each other. 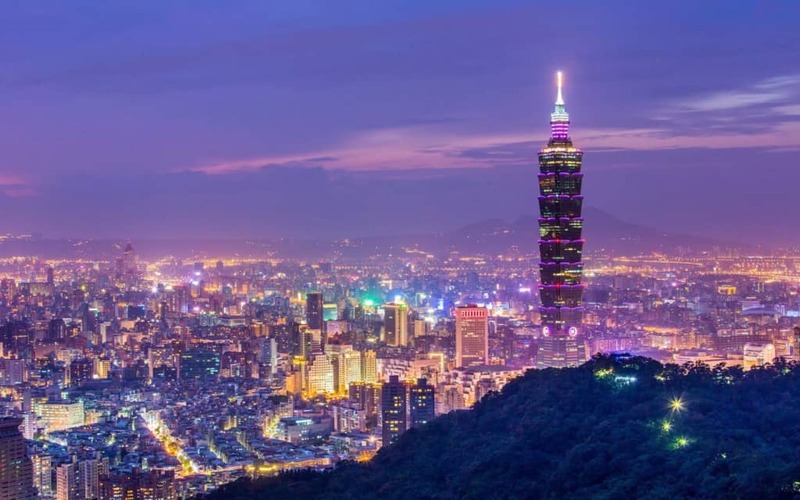 On the northern shore lies Taipei, a modern city with a lot to offer. Expect to spend about $30-$50 USD a day while you enjoy great food markets, shopping, and nightlife. Okinawa is the southern most island of Japan and looks much different from the busy streets of Tokyo. 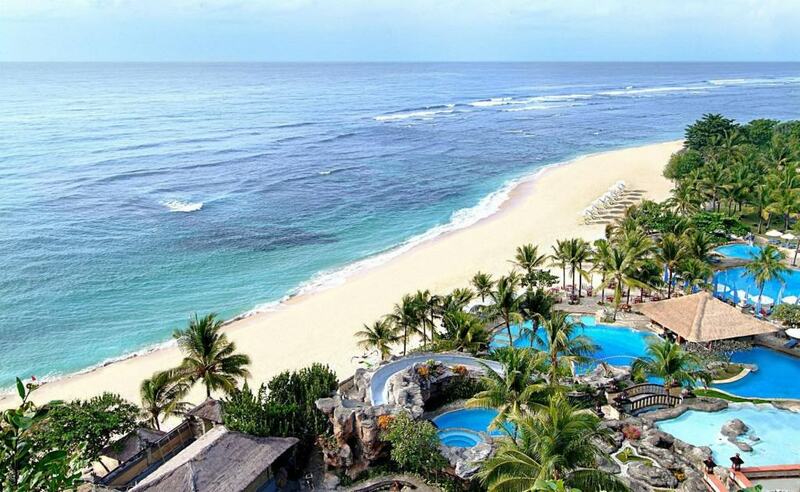 A sub-tropical island in the Pacific Ocean, majestic forest and stunning beaches cover the small island. While you enjoy the delights of Japan such as seafood, historic temples, and kind people, you can vacation here for about $50 USD a day. 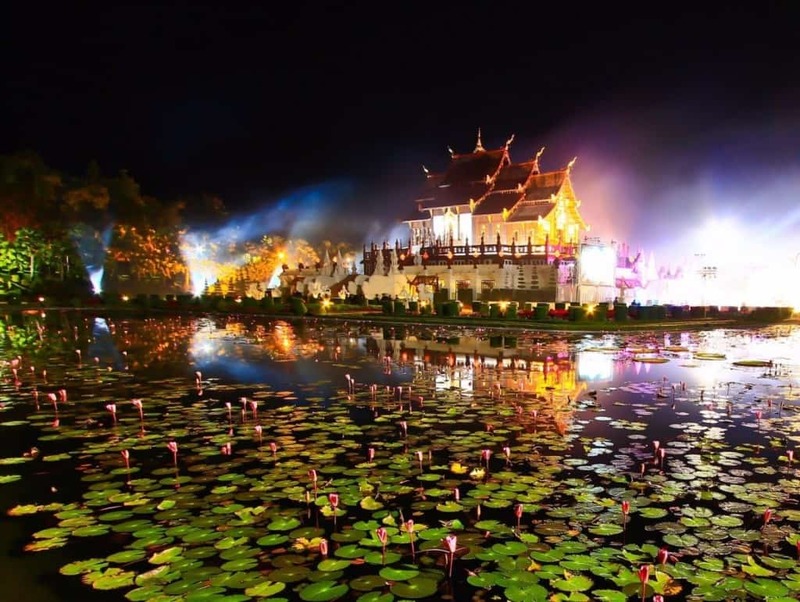 The former capitol of the ancient Lanna kingdom is home to beautiful temples and amazing food. Hotels and restaurants are plentiful in the Old City, which is surrounded by a gorgeous moat. For about $30 USD a day you can enjoy the easy life of the Thai mountains. 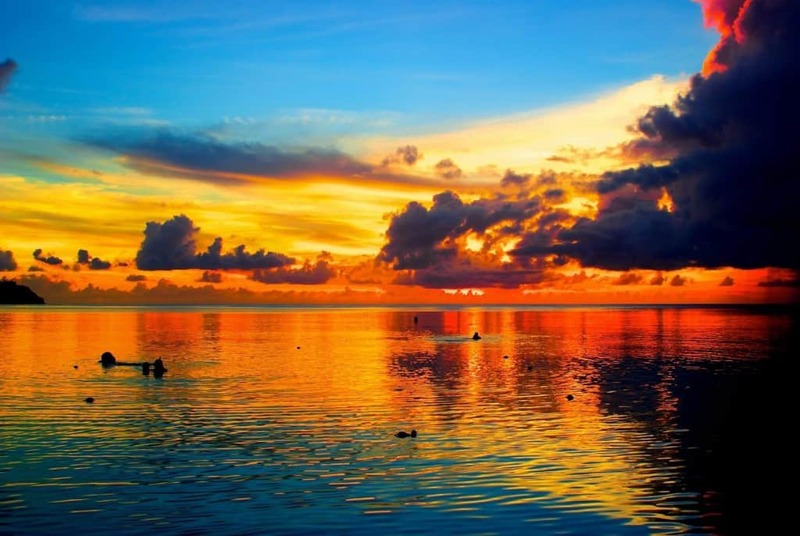 Guam is an island in the Pacific Ocean and a US territory. What isn’t the US Military base is a tropical island with resorts, jungle excursions, and beautiful sunsets. The fantastic beaches and wildlife on the island can be enjoyed for $40 USD a day. About 2,000 islands make up the country of The Philippines, and at its heart is Manila. 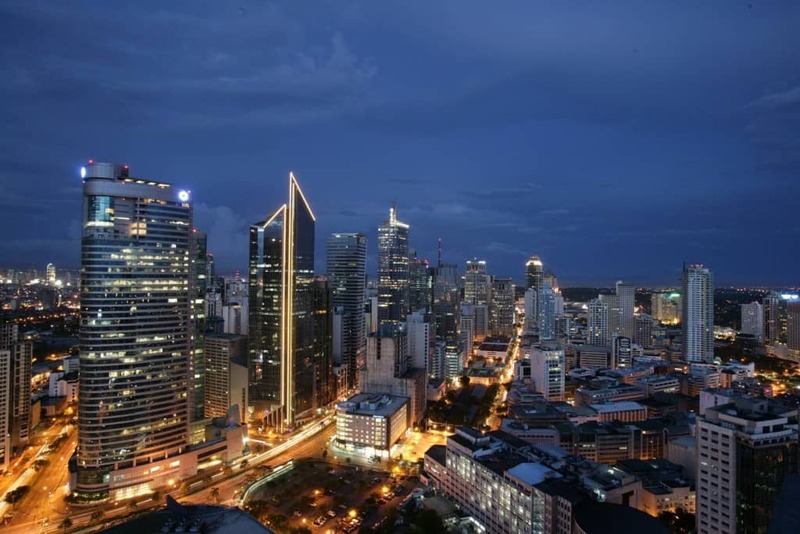 This modern city features fast paced nightlife and spectacular food. The city is easy to get around in and for $20 a day you can live large in this English speaking country. 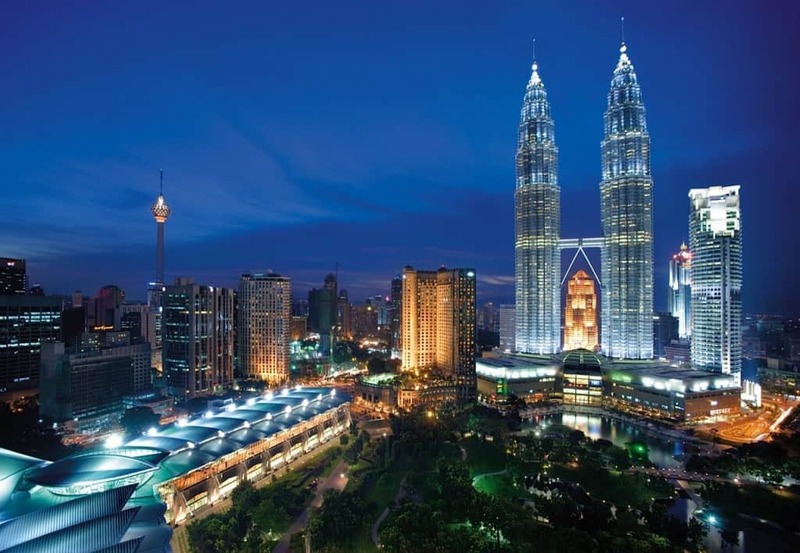 The large capitol of Malaysia is home to many ethnic groups like Indians, Chinese, and Arabs and everyone brought their culture and their food. Enjoy authentic Chinese food one night and then enjoy a hookah in an Arabic style lounge the next. For $40 USD a day you can enjoy great bars, sightseeing, and rooftop restaurants. Bali is one of the islands of Indonesia, but the predominantly Hindu population gives it a different vibe than the rest of the nation. Hotels can be cheap or expensive, but you can take it easy in the sun for as little as $30 USD a day. 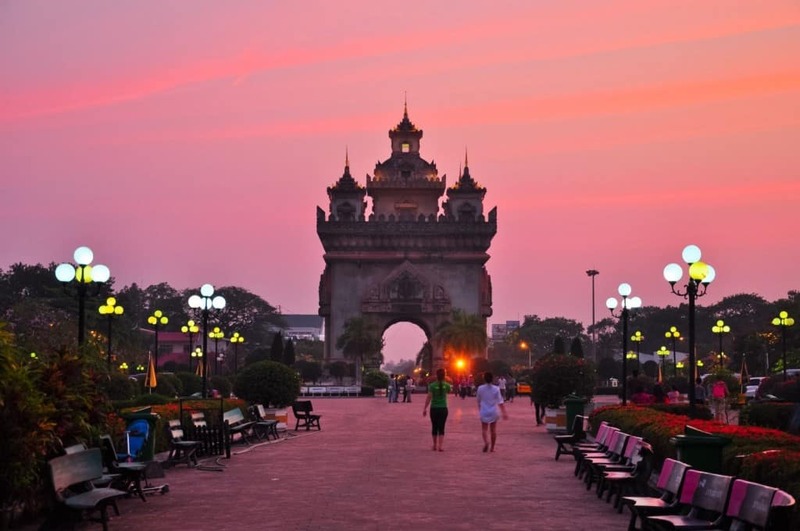 This quiet capitol of Laos has a few surprises under its mask. A former French colony, you can enjoy a fine French dinner for as little as $3. Here $20 USD a day will go a long way, you’ll have enough to taste the famous BeerLao while jungle treks and eco tourism lie but a few hours away. 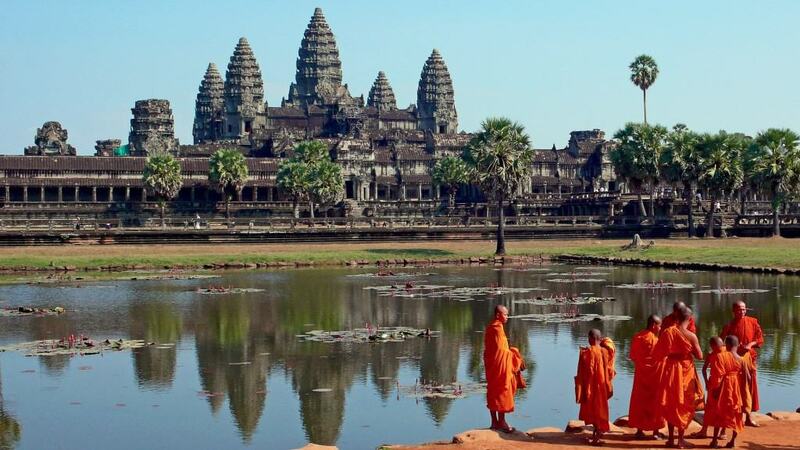 Siem Reap is home to the stunning Ankor Wat, the ancient ruin of the Khmer Empire. Meanwhile, the city itself has everything a traveler needs with bars, bookstores, hostels, and activities that will run you about $30 USD a day. Pattaya is the city on the coast of the Gulf of Thailand known for its clubs, bars, and beaches. Resorts range from expensive to cheap, but even $30 USD a day will have you sippin’ cocktails on the sand. 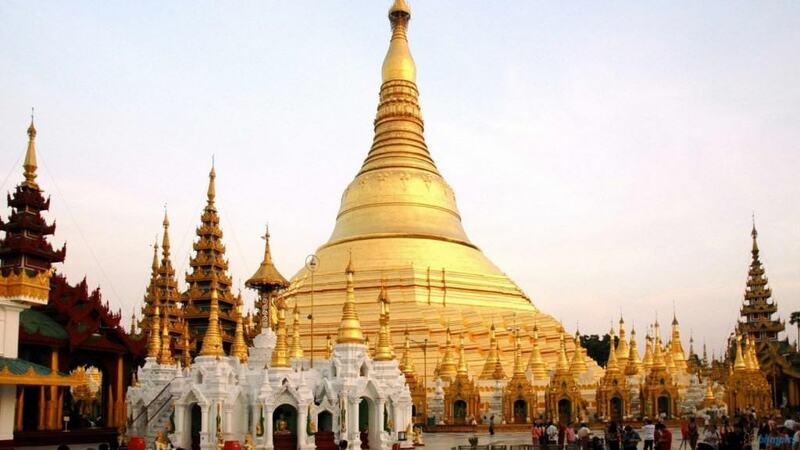 A country that has just recently started to open up, tourists enjoy a less busy vacation in the capitol of Myanmar compared to other places in Asia. With $30 in your pocket, you can enjoy great hotels, food, and temples in this busy city. You have probably heard about the capitol of Thailand and, yes, you have to see it for yourself. 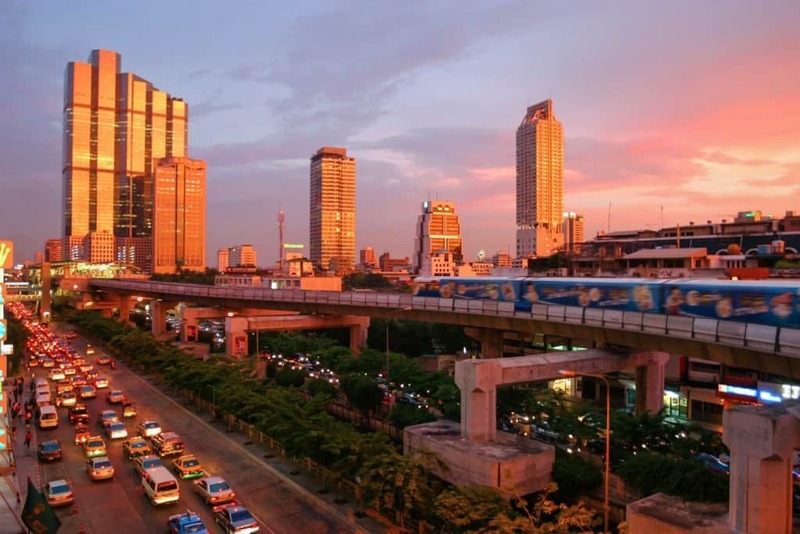 Endlessly winding streets, amazing markets, and food everywhere, you can even enjoy Bangkok’s famous nightlife for $35 USD per day. 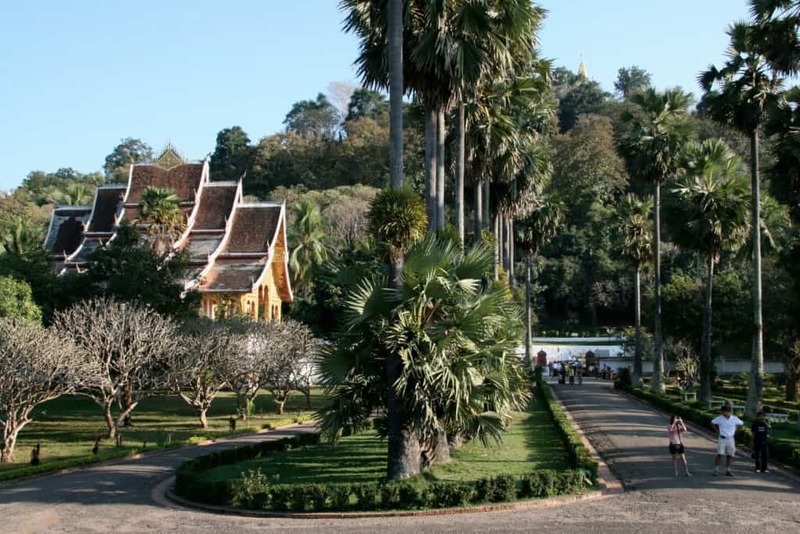 In the northwestern part of Laos is Luang Prabang, a quiet city that has been a popular destination for travelers in the know. Cheap bikes for rent and quiet narrow streets lined with palm trees are what’s in store for you here. Backpackers can easily find hostels, bars, and fellow travelers and live on as little as $25 USD a day. In Beijing, you have two sides of the same coin. On one side, Old China: traditional restaurants, classic markets, and historical sites. On the other, New China: packed nightclubs, fusion food, and more shopping than you can handle. 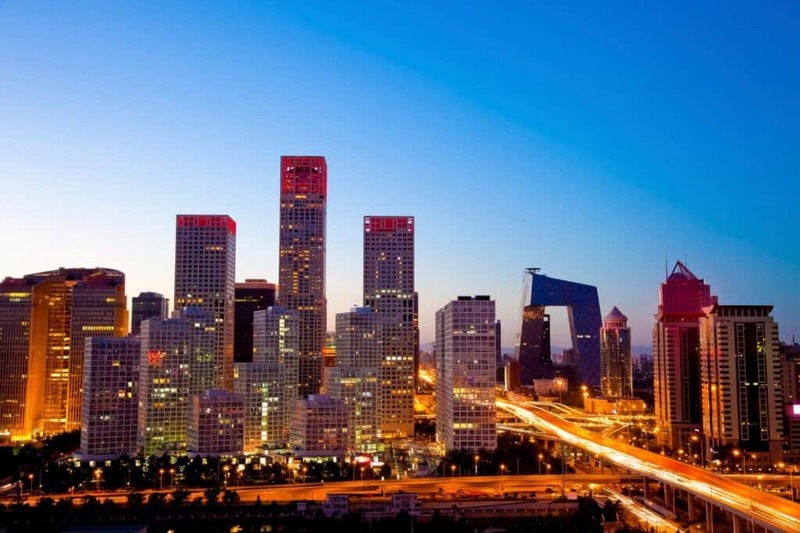 For $30 USD a day, Beijing will keep you busy and wanting more. 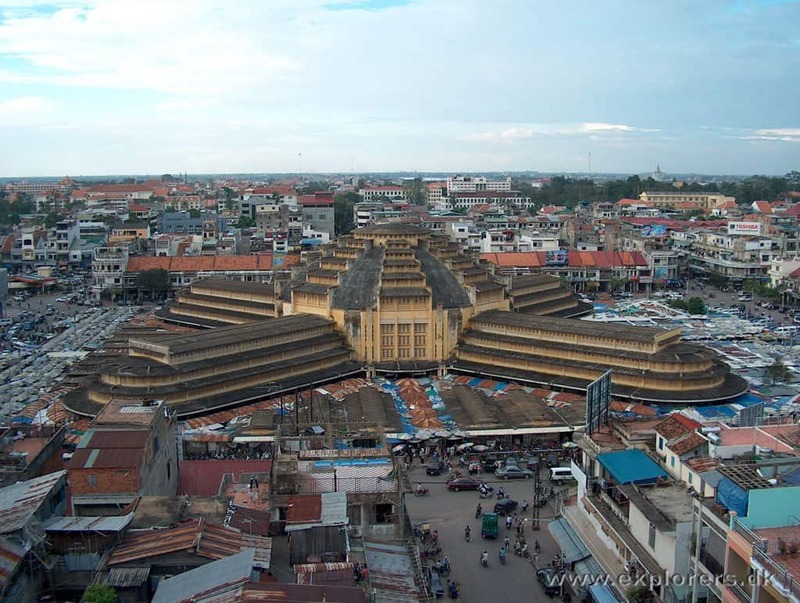 The capitol of Cambodia is perfectly positioned between Siem Reap and Cambodia’s coast, making it hard to miss. Travelers here will enjoy restaurants, bars, nightclubs, and unique markets for $30 USD a day. 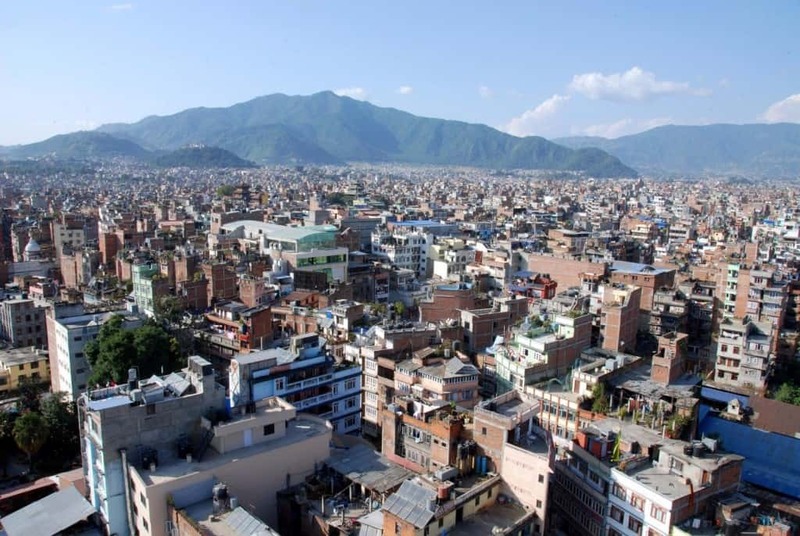 High in the foothills of the Himalayas is the capitol of Nepal, a city known for spirituality and coexistence with nature. Lodging is easy to find and there are lots of backpacker bars and cafes where you can hangout. $30 USD a day will buy you experiences you’ll never forget like Himalayan mountain tours, temples, and a glimpse at a truly unique culture. 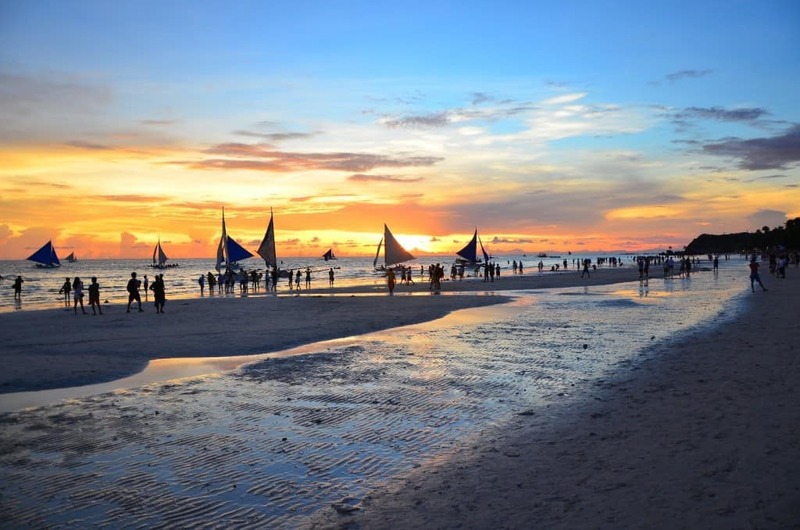 A quick plane ride away from Manila is Boracay Island, a tropical paradise that is filled with things for travelers to do. Snorkeling, scuba diving, beachside bungalows, and boating tours are just a few of the things you can enjoy here all for just $30 USD per day. Seoul has an excellent public transportation system so it’s easy and cheap to get around and see the temples and historic sites in the South Korean capitol. 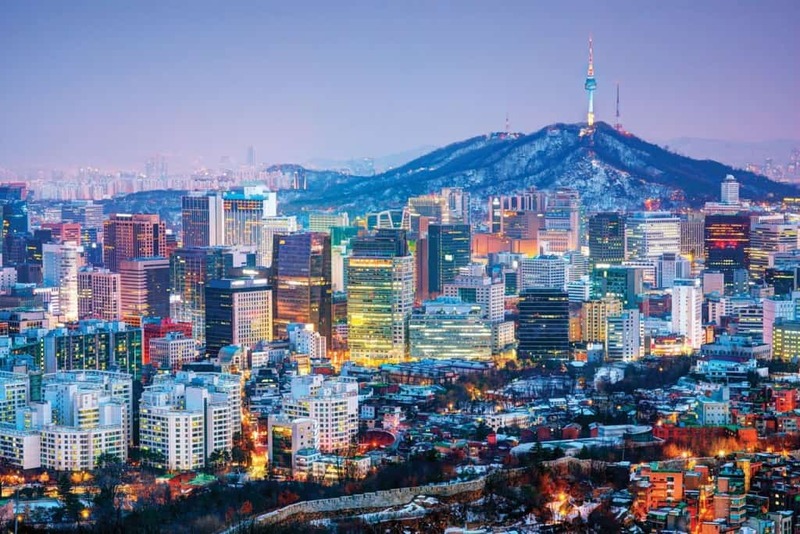 And while you’re only spending $30-$40 USD a day, be sure to see areas like Hongdae or the foreigner-friendly Itaewon for nightlife that goes all night. 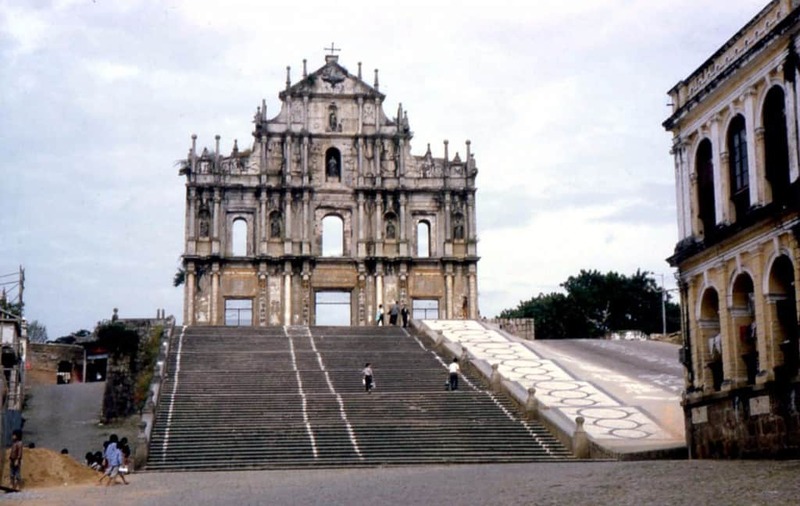 A former colony of Portugal, Macau has fabulous architecture and a wide variety of food available. Macau is also the gambling capitol of Asia with many world-class casinos and everything that comes with them: clubs, bars, quality hotels, and events. If you don’t spend all your money at the baccarat table you should expect to only spend about $35 USD a day. 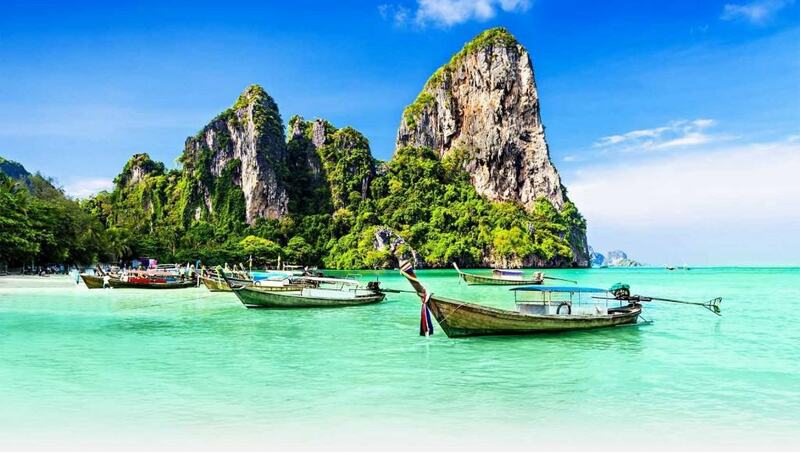 Phuket has been a popular destination for travellers going to Thailand for many years now and once you get there you’ll see why! Gorgeous beaches and crystal clear water are what you’ll enjoy while staying at a bungalow on the beach for $10 a night! Even with the world-renown parties, beach activities, and sightseeing you should still be about to keep it under $30 USD a day.